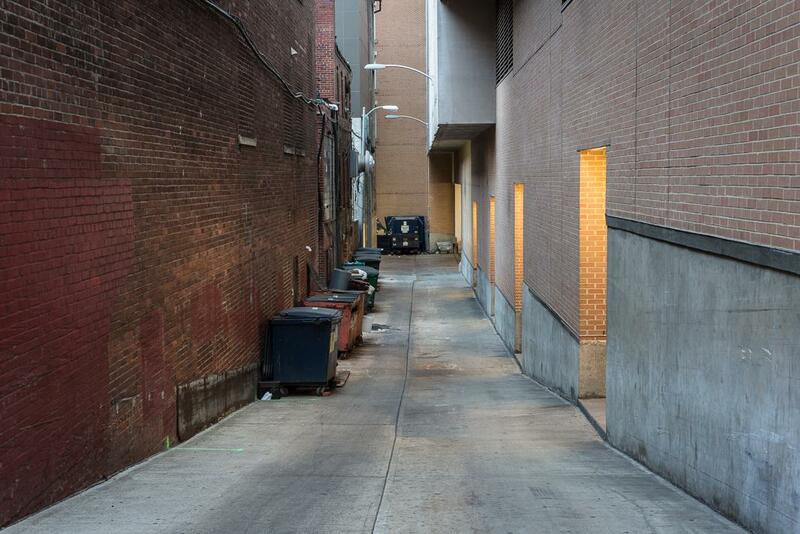 Alley, Across From Ford’s Theatre, Washington, D.C., 2013. During a performance of Our American Cousin at Ford’s Theatre, exactly 150 years ago today, John Wilkes Booth stepped into the presidential box and shot President Abraham Lincoln in the back of the head. What happened next was equally dramatic: Booth jumped out of the box onto the stage, fled the theater, and, with his accomplice David Herold, evaded authorities for the next 12 days. At the time, it was the largest manhunt in American history. Now, as Nate Larson shows in his series, “Escape Routes,” the path Booth took is a mix of truck stops, suburbs, highways, and back roads. Over six shooting trips, Larson retraced Booth’s passage, working backward from his Baltimore grave to the site where he was shot and killed near Port Royal, Virginia, to the Ford’s Theatre in Washington, D.C. Larson became interested in the Civil War after moving to Baltimore in 2009—he has also photographed “witness trees” that were alive during Civil War battles—and started looking into Booth after learning he grew up in a nearby suburb. 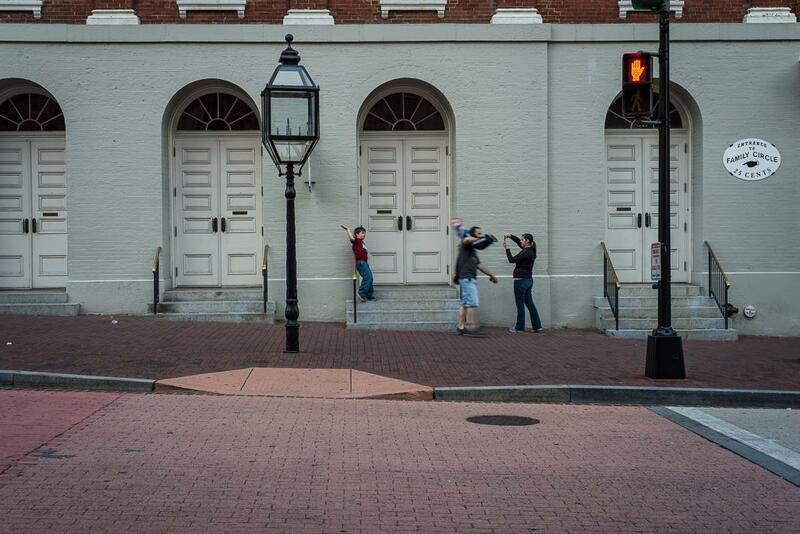 Family Ritual, Ford’s Theatre, Washington, D.C., 2013. 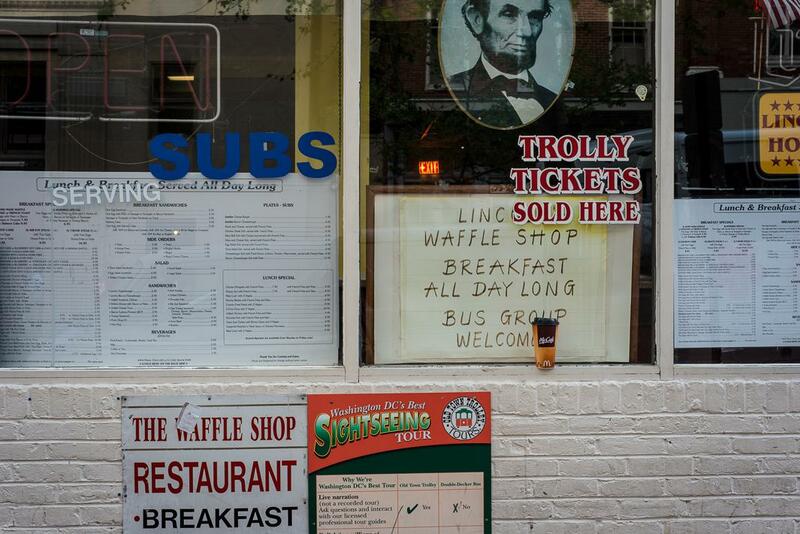 Lincoln Waffle Shop, across from Ford’s Theatre, Washington, D.C., 2013. 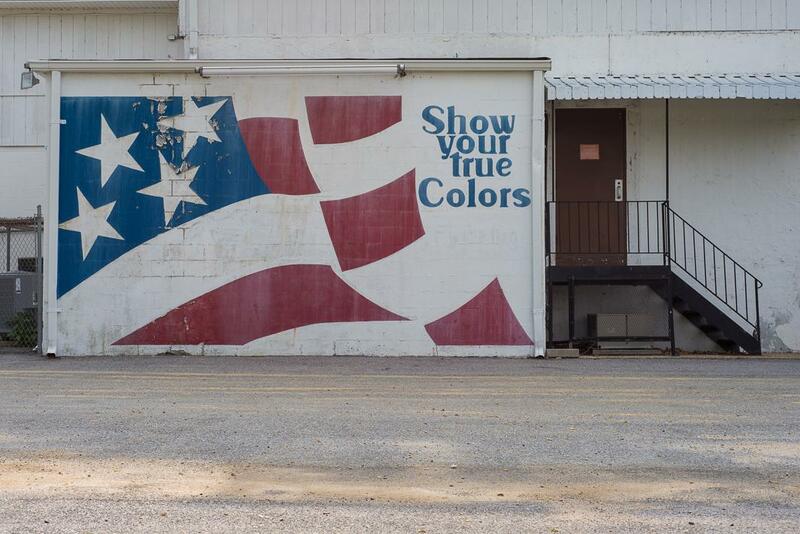 American Legion Post 259, Clinton, Maryland, 2012. 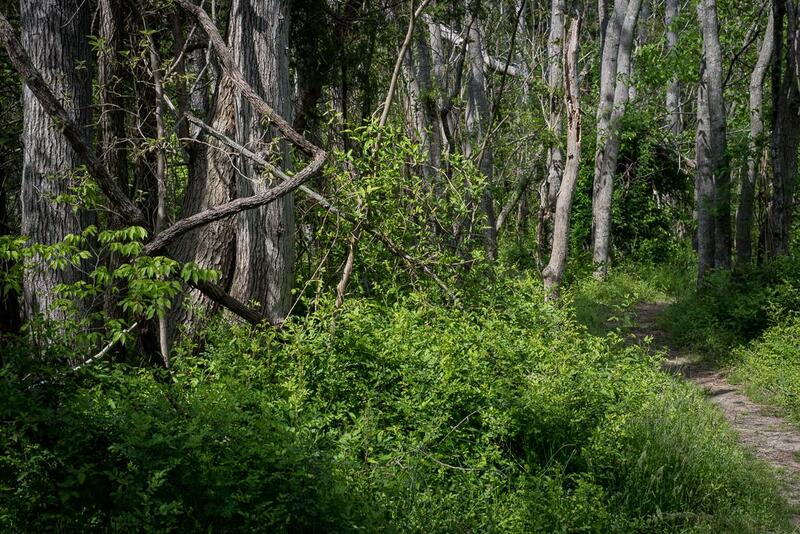 On the way from Maryland to Virginia, Booth and Herold crossed the Potomac River while pursued by federal gunboats, hid in the woods, and trudged through swamp. Booth also had an injured leg the entire time, which all added up to a harrowing experience that, as he wrote in his diary, gave way to panic and despair. Following Booth’s footsteps, Larson looked for signs of history along the route. At first, he noticed some of the more obvious visual clues, like historical markers, gift shops, and souvenirs. But eventually, he became more interested in the landscape that Booth traversed and how it has changed, if at all, over time. “I’m not particularly mystical, but I was thinking of the energy of that event and whether that energy can ripple forward into the present,” he said. 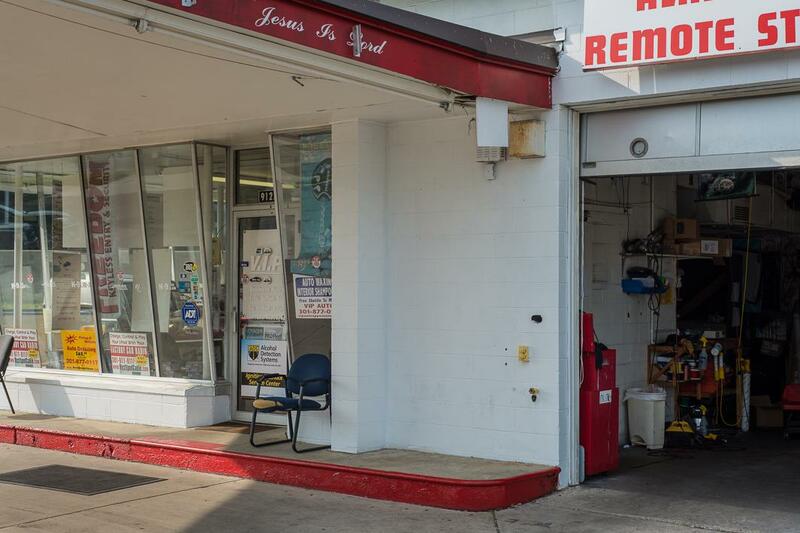 Remote Starter Shop (Jesus Is Lord), Clinton, Maryland, 2012. 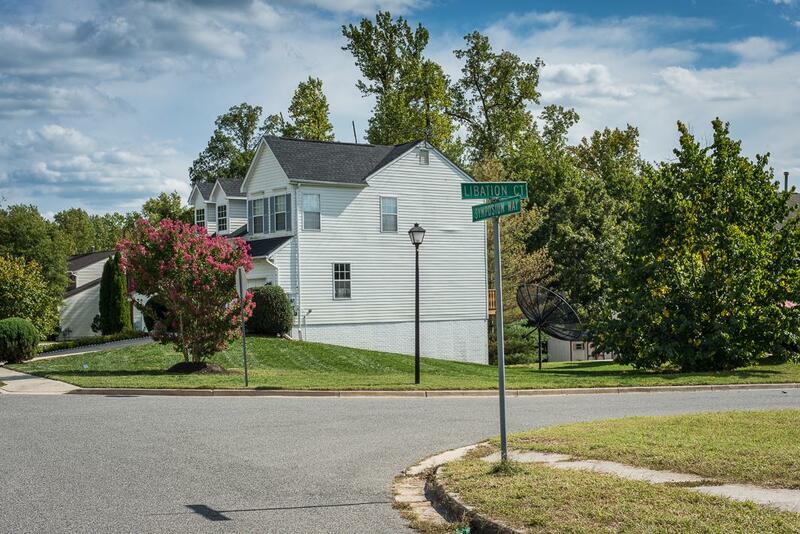 Libation Court and Symposium Way, Clinton, Maryland, 2012. 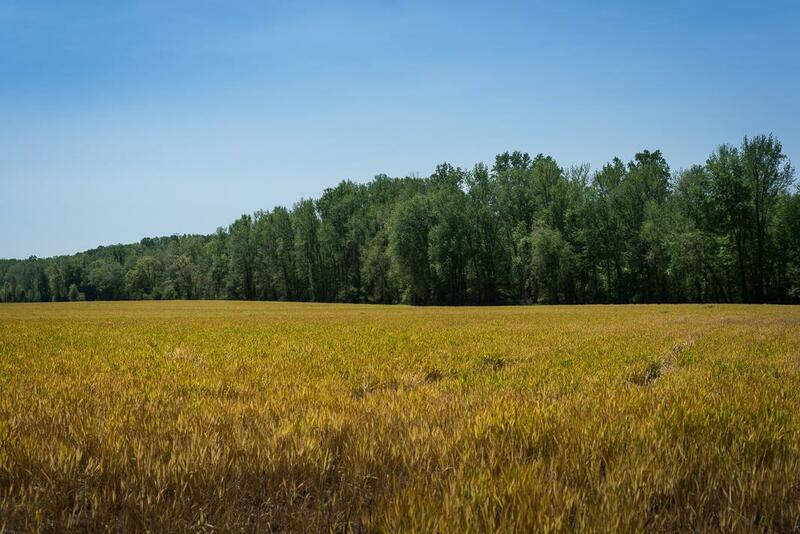 Yellow Field, Bel Anton, Maryland, 2013. Drainage Ditch near Clinton, Maryland, 2012. In some places, the landscape left few traces of history. For instance, a highway median now stands on the spot where Booth was killed. But at Booth’s grave, he found that people still left flowers. “Things happen everywhere and they’re quickly lost or forgotten. Maybe the ordinariness of some of these scenes will help people dig into their own communities and think about what their local histories are,” Larson said. Larson’s work will be on display at Arlington Arts Center in Arlington, Virginia, from April 18 to June 28. Gov. 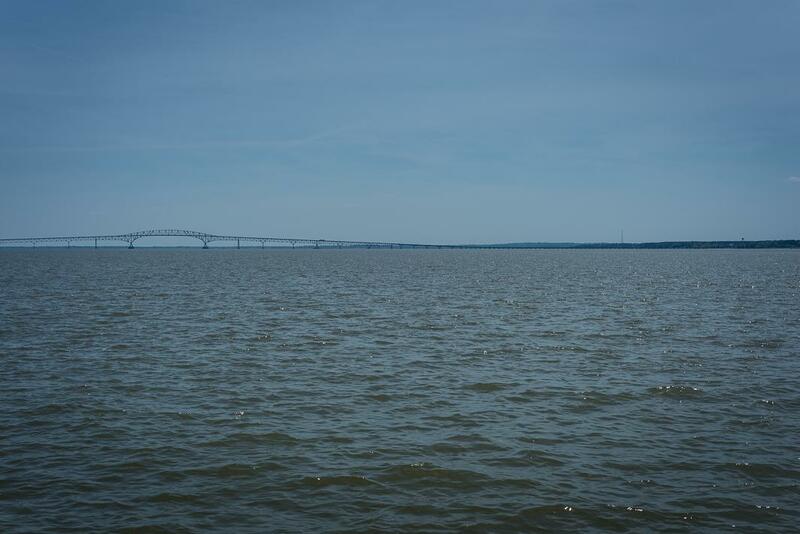 Harry Nice Memorial Bridge, Potomac River, Maryland to Virginia, 2013. 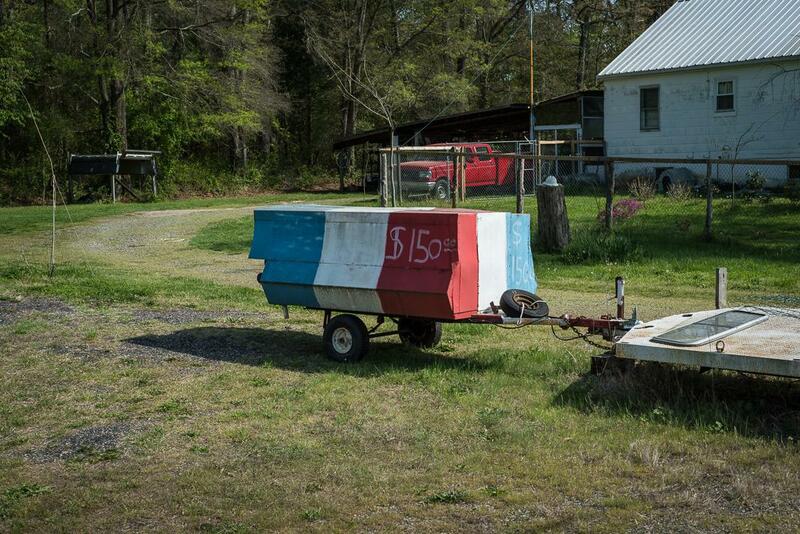 Meat Smoker, near Port Royal, Virginia, 2013. 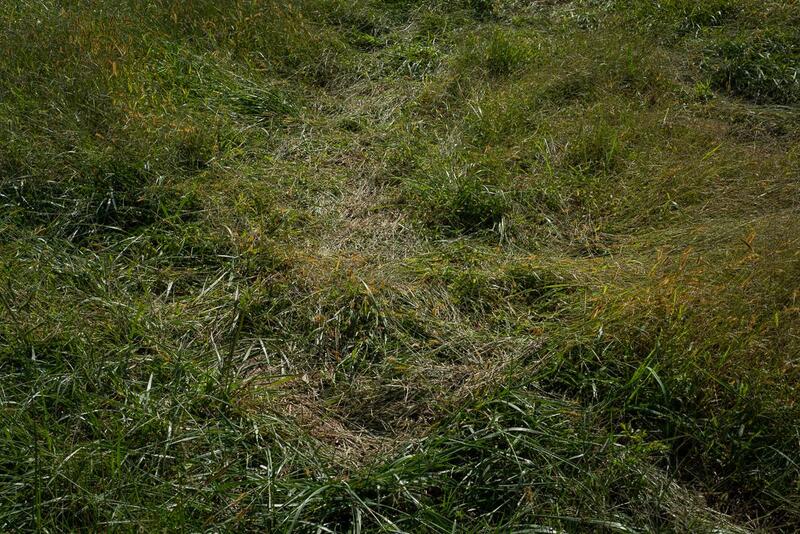 Death Site of John Wilkes Booth, near Port Royal, Virginia, 2013.